Like most people you like to think that you are in control of your life, that you are the one making the decisions in your life, that the lack of the success you desire is of your own doing. As you were being formed in your mother's womb, and as you entered this world of ours,Your potential was unlimited. You were a child of promise. You had the wherewithal to be anything and everything a person could ever want to be. You had the potential and the capability to be the richest person on this planet. You had the potential to be the greatest surgeon, engineer, architect, stage personality, or movie star this world has ever known. You had everything. You had it made! Find out the truth! 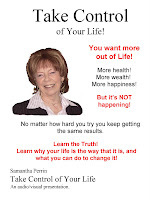 Find out why your life is the way that it is, and what you can do to change it. Ch 3 - Did You Know? Ch 4 - Why Are We Here? Ch 6 - What Makes Us So Special? I am presently conducting general research for which I would very much like a response from you. Please, no frivolous answers or statements. I am of the belief that the vast majority of us have had it ingrained in us since birth that we will never be rich, that we don’t deserve it. I would like your input. I will never reveal the source of your answers, nor your name or email address. 1. 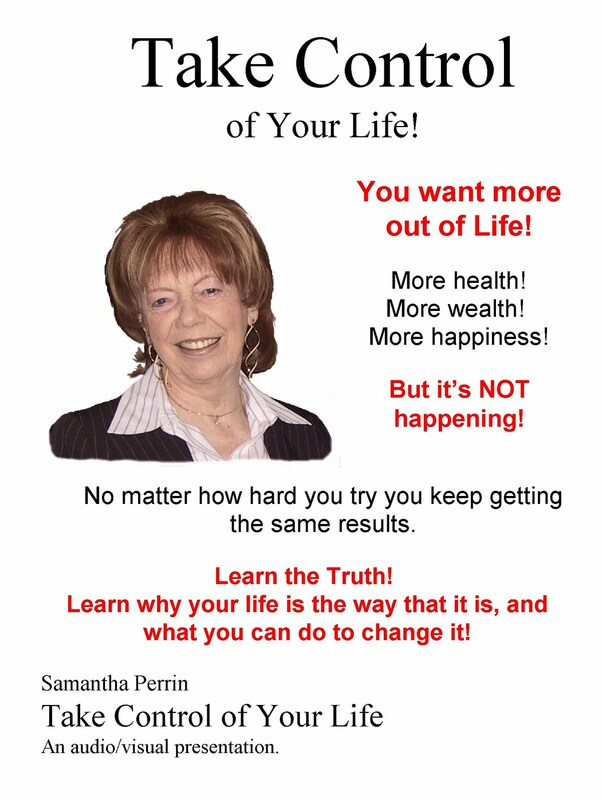 Why are you not earning $90,000.00+ a month? 2. Do you honestly believe you will never be a millionaire? Please explain. 4. Has anyone ever told you that you could never be a millionaire? b. If no one, what is holding you back? 5. Approximately how much do you spend, annually, on self-improvement? 6. What concrete plans are you presently putting into place to ensure you become a millionaire in the near future? 7. Any comments you might wish to add. Please send your reply to me at info@lifeabundant.ca.